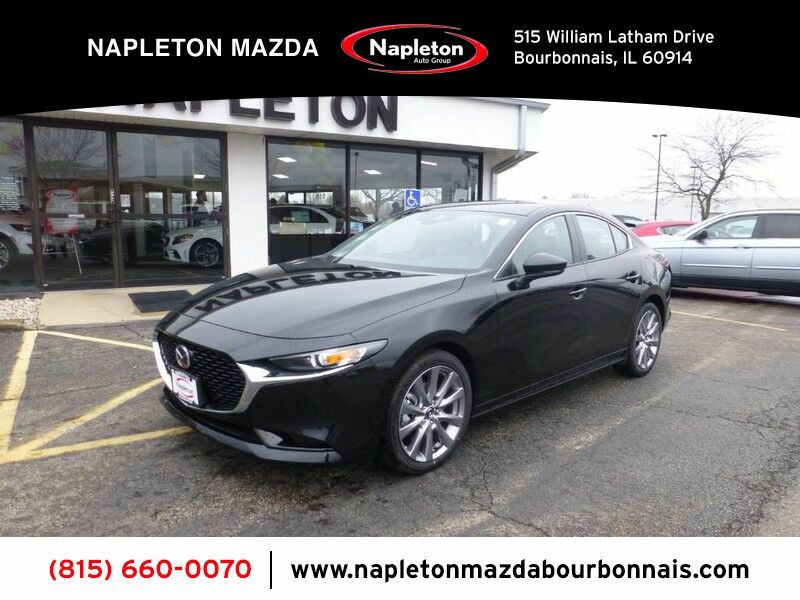 Contact Napleton Of Bourbonnais today for information on dozens of vehicles like this 2019 Mazda Mazda3 4-Door w/Select Pkg. Stylish and fuel efficient. It's the perfect vehicle for keeping your fuel costs down and your driving enjoying up. Enjoy the comfort and safety of this AWD Mazda Mazda3 4-Door w/Select Pkg equipped with many standard features found on other vehicles as optional equipment. 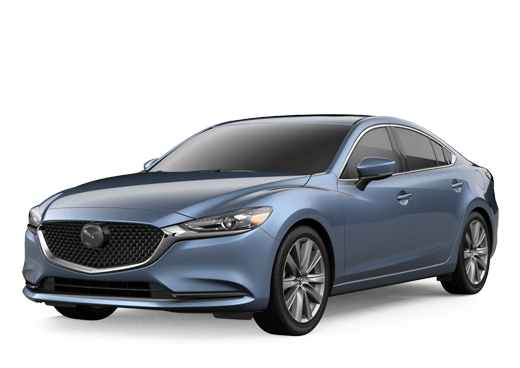 The look is unmistakably Mazda, the smooth contours and cutting-edge technology of this Mazda Mazda3 4-Door w/Select Pkg will definitely turn heads. You've found the one you've been looking for. Your dream car.